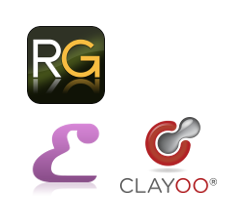 Bongo™ brings professional animation into Rhino 3.0, using familiar keyframe tools found in most high-end animation packages. Bongo is also great for demonstrating moving objects using real-time playback in the Rhino viewports – just drag the timeline around to show a client how your design works. Hierarchical relationships between animated objects. 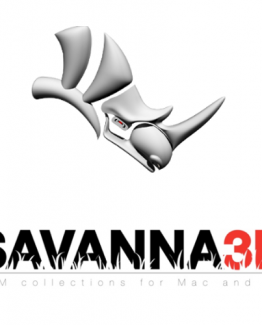 Bongo runs inside Rhino and has the same hardware requirements. Rhino with Penguin runs on ordinary Windows desktop and laptop computers. 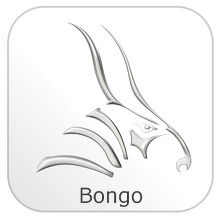 Bongo works with Rhino 3.